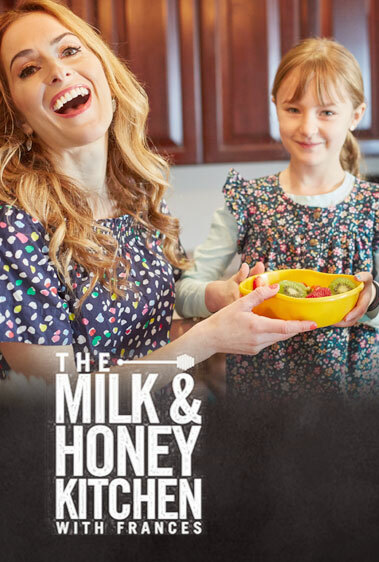 This recipe is originally from my book, Feed the Belly: The Pregnant Mom’s Healthy Eating Guide. It was designed to provide calcium and protein for a growing baby, plus iron for mom, all in a delicious comfort food package. I just made it again for my family this weekend and the recipe totally holds up! I usually make it with bison, but this time I used lamb. Both are delicious. I made a few other updates too, like making it gluten-free by using gluten-free oats instead of using breadcrumbs. You can shred your own carrots, but I always grab the bagged variety to make it faster to get the meatloaf into the oven. 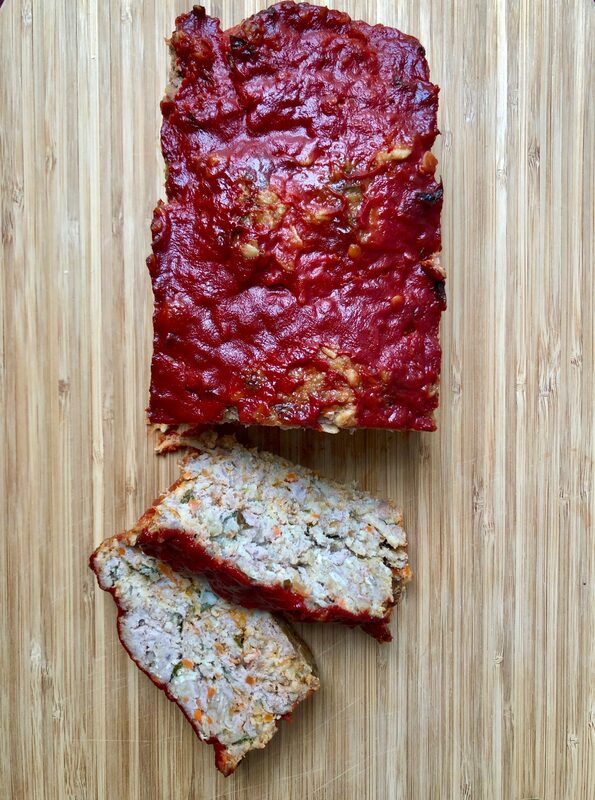 Enjoy the meatloaf on its own, or try it in a bowl with brown rice and kale. It’s super satisfying on a cold day! Preheat oven to 350ºF. Spray an 8½ x 4¼ x 2¾-inch nonstick loaf pan with cooking spray and set aside. Combine the onions and all the remaining meatloaf ingredients in a large mixing bowl. Transfer to the prepared loaf pan. Bake for 45 minutes. Meanwhile, combine the sauce ingredients (Worcestershire sauce, tomato paste, vinegar, brown sugar, and ketchup) in a small bowl. Remove the meatloaf from the oven, and spread sauce on top with a spatula. Return to oven..
Bake for an additional 20 minutes, until sauce appears thick and bubbly. Remove from oven, and allow to cool slightly before slicing. Serve warm. Can be made a day in advance and reheated.